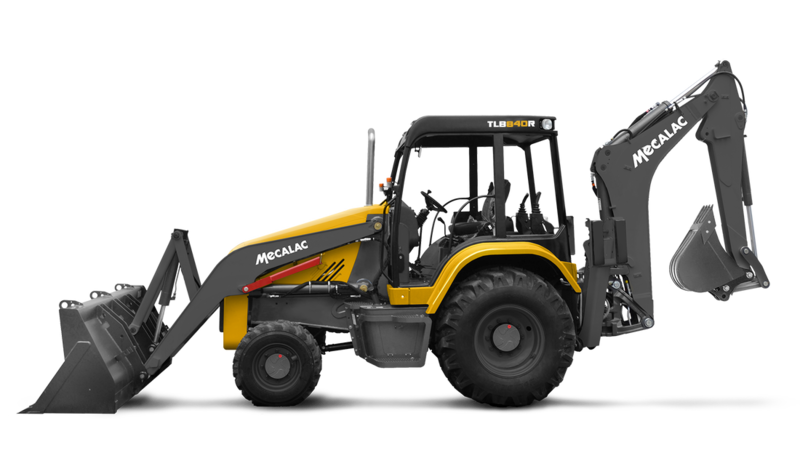 ​MECALAC's aim is to offer compact class construction equipment with superior performance concerning flexibility, speed and process innovation. Almost all products are designed for 3D compactness and optimized attachment- and tool carrier. MECALAC products are designed for highest fuel efficiency and environmental protection, whereby we intentionally optimize the application processes of our users. Good examples are the multifunctionality of most of our products to reduce the number of machines at the construction site and the Swing Loader concept to significantly reduce maneuvering operations at the worksite.